Hello and welcome to my little part of the internet. I’ve just returned back to my home city, after living in Liverpool, Reading and London over the past 12 years. As you can imagine quite a lot has changed in that time and I’m looking forward to discovering all the new restaurants, bars, and events that St. Albans has to offer. By day I work full-time in Hammersmith, so enjoy returning to the leafy suburbs every evening. 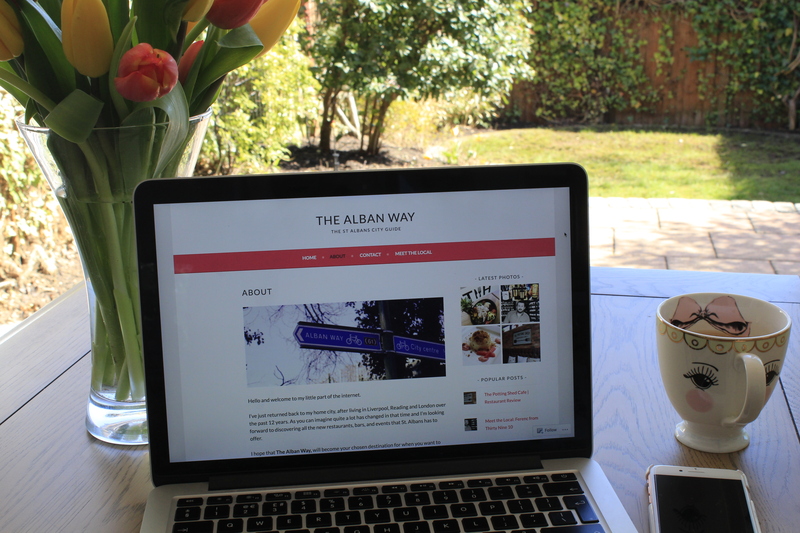 I hope that The Alban Way, will become your chosen destination for when you want to know what’s on in St. Albans, what new restaurants have just opened or what you can get up to whatever the weather.